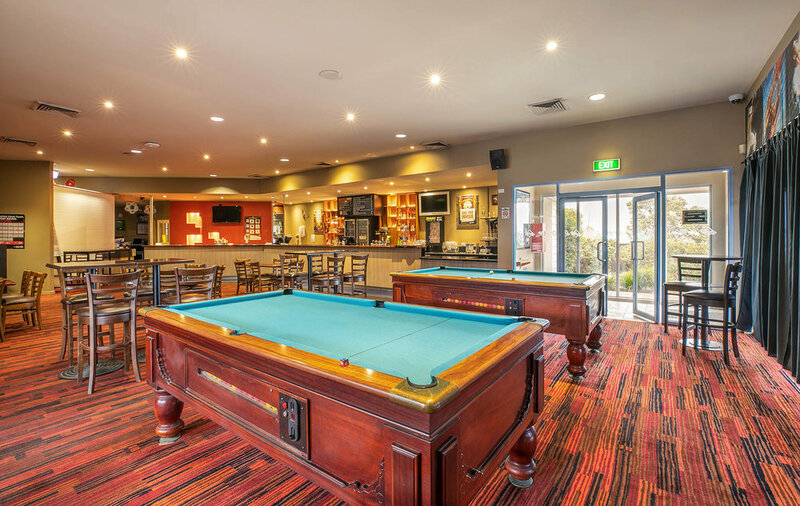 The Vale Hotel has been designed to cater for a variety of function needs. 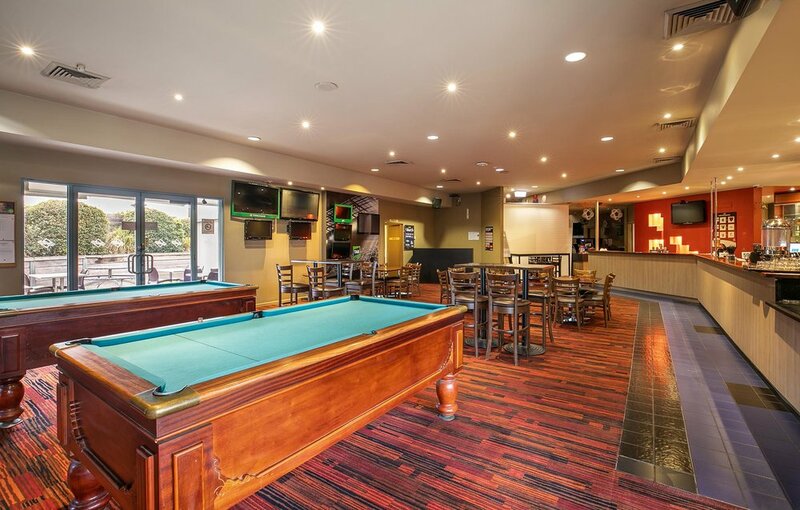 The Vale Hotel offers two versatile function spaces, perfect for cocktail parties of 40 - 120 guests. Group dining options are also available in the lower bistro and adjoining decking area. Chat to our team today about options for your upcoming event.